Experience a life of opulence at Dubai's exclusive beachfront residences. 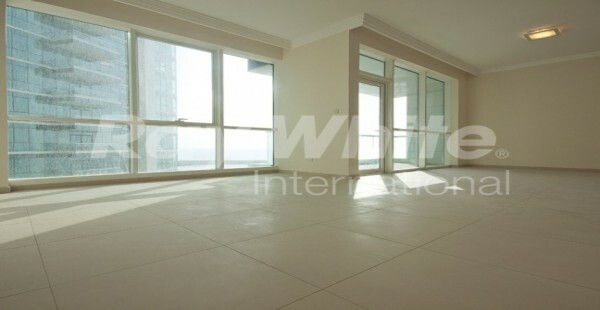 Jumeirah Beach Residence boasts of its mixture of Arab and Mediterranean architecture. Located at the most private addresses in Dubai, it offers a wide variety of apartments that respond to the needs, wants and most especially budgets of interested buyers and tenants alike. 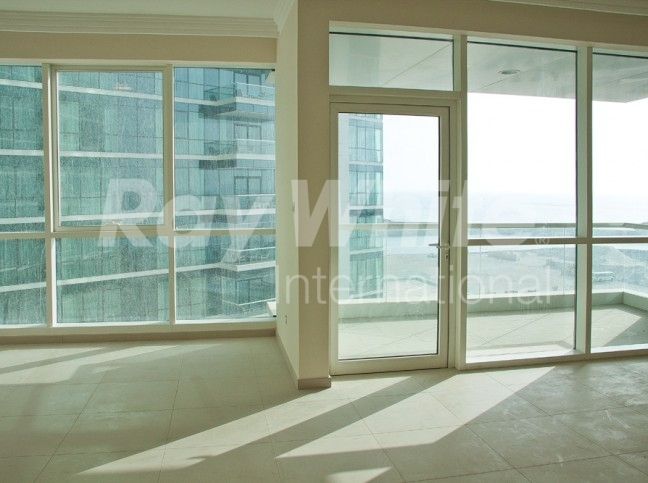 You can choose from Studios, 1, 2 and 3 bedroom apartments and Penthouse, Each of these Jumeirah Beach Residence apartments offers amazing views of the beach and Dubai Marina. Each also has well-manicured plazas, swimming pools and fountains, completing the enchanting look of the community as a whole. A bonus for the residents is the freedom to also take pleasure in the fantastic facilities of several international hotels nearby like Ritz Carlton Hotel Dubai, Sheraton Jumeirah and Hilton Jumeirah. The project has dozens of residential towers that carry 6,500 luxury units and 4 five star hotels. If not for a permanent residence, this can be the best choice for a holiday home. 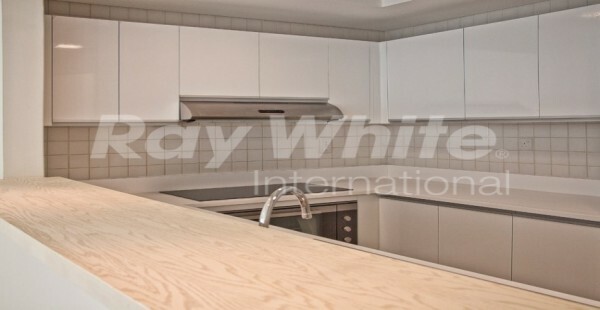 Other than it is a good investment, residents can truly relax as it makes them forget about their busy and stressful life in the city or home countries. Investing in a Jumeirah Beach Residence property can be a wise move that any person can choose because of its location right on the beachfront and with easy access to Sheikh Zayed Road. Golf clubs, universities and five-star hotels are just nearby. Worth mentioning is its proximity to Dubai Internet City and Media City, the first e-Business and Information Technology free trade zone in the world. 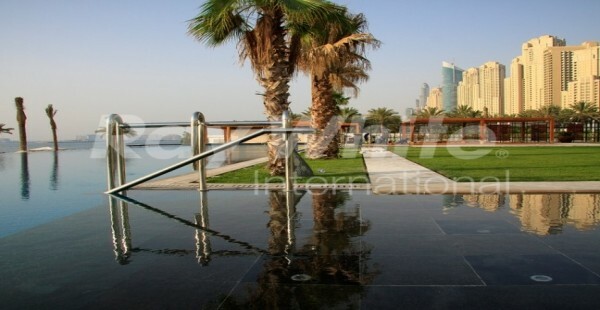 Jumeirah Beach Residence in Dubai also takes pride in having some of the world's prominent personalities as residents. Living near the beach enjoying the sand, sun and the water is everyone's dream. 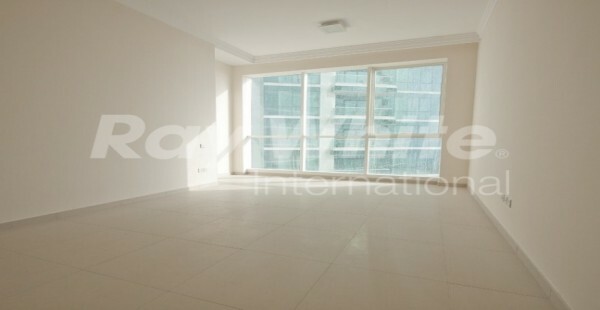 Owning a Jumeirah Beach Residence property can help make everyone's dreams come true. 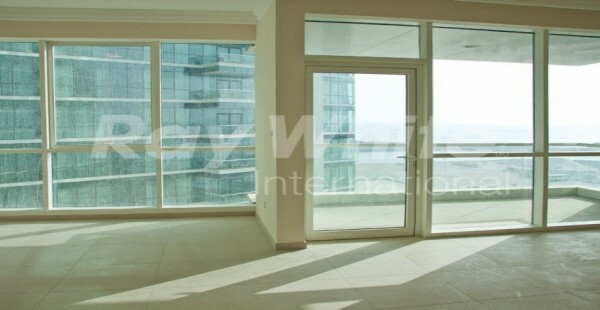 What comes with purchasing a Jumeirah Beach Residence property is a superb lifestyle that can be enjoyed for years. 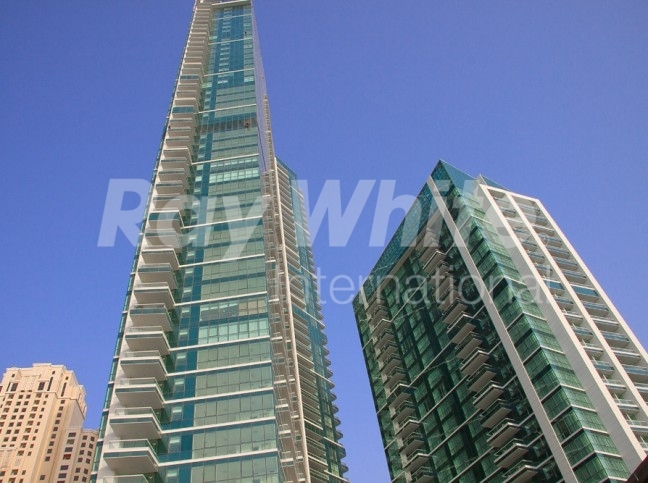 About Al Bateen Residence Prominently located on the beach front of the Hotel & Retail belt of Jumeirah Beach Residence ("JBR"), Al Bateen Residences at JBR is one of the most sought after newly developed residential development which offers direct access to the beach.